Want cheaper, faster Internet? Build it yourself. 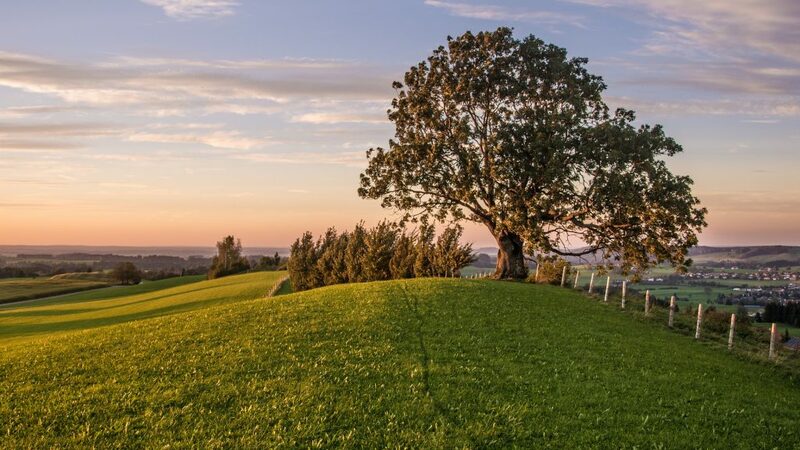 Just like an old fashioned barn-raising, rural residents across North America are working together to bring state-of-the-art fiber networks to their communities. In previous generations, communities thrived based on their proximity to infrastructure like roads, railways, airports and rivers to distribute goods. Today, it’s about having access to reliable, affordable high-speed internet. Communities with fast wired fiber broadband will prosper. The internet that rural North Americans can access is slower and more expensive than it is for their urban counterparts. In areas with low population density, broadband providers often won’t offer service if they can’t get enough customers to pay for it. 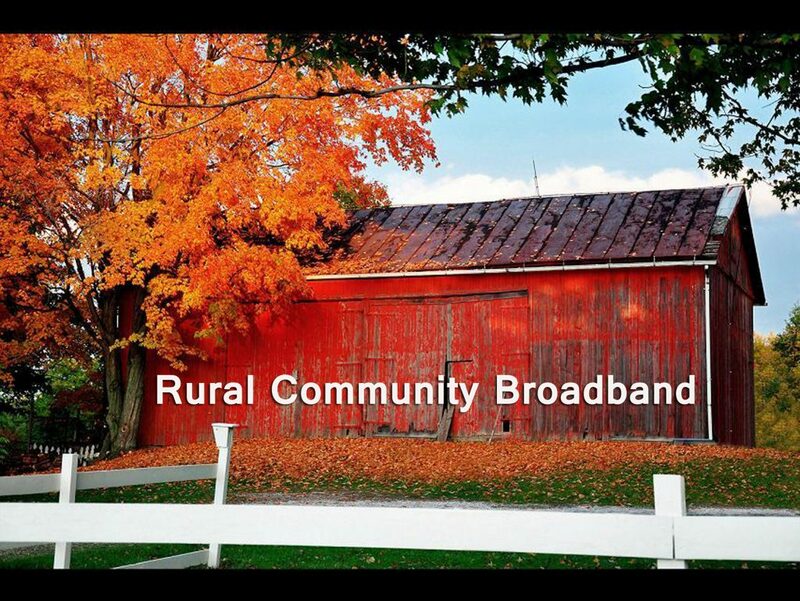 Publicly-owned wired fiber networks are a rural Internet solution. They provide 21st century smart-community connectivity. Without the pitfalls of wireless ones. Wired fiber networks are faster, more cyber-secure, and use less energy than wireless and cellular systems. They are the environmentally sustainable choice. Unlike “5G” which uses cellular signals, wired fiber does not expose us to harmful microwave radiation. Wired fiber lessens our dependence on expensive data plans. Locally-controlled internet can be priced by local providers at rates you can afford. The revenues generated by community-owned broadband stay in your community. The social and economic advantages of fast, affordable connectivity are accessible to all.